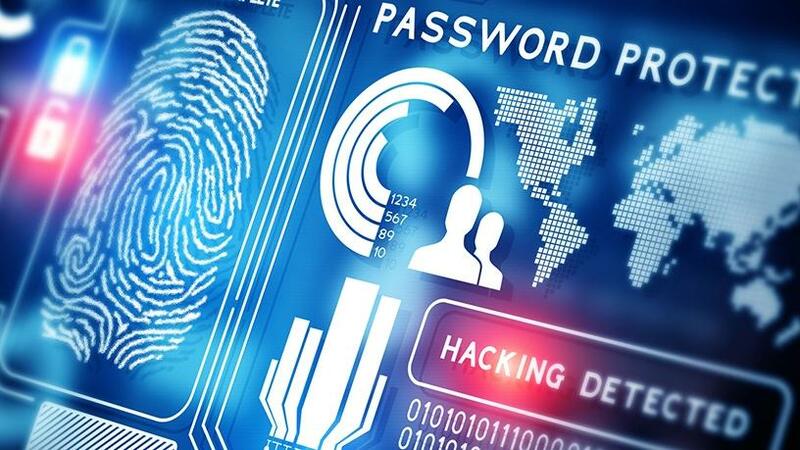 Citrix predicts that in 2018 biometrics and behaviour analytics will replace passwords. 2018 will be the year where we see the death of the password. This according to the latest tech predictions from virtualisation company Citrix. Citrix says that a wide variety of authentication methods will be introduced that will replace passwords including biometrics, behaviour analytics and the like. He says that access to web pages and apps will become much more controlled next year to protect end users which will limit the viral nature of the web as we know it today. Dark web concepts will also be adopted by web apps to limit exposure. Citrix's second prediction for 2018 is that machine learning and artificial intelligence (AI) will have a huge impact on the future of work and security. The company says that machine learning and AI tools and platforms are getting easier to use and "are thus becoming more pervasive". "Machines will be able to learn what's normal and what's not normal to predict and enable future automations or shutdown bad-actors in security use cases." McAravey believes AI will however not replace the need for human employees, but rather will give an opportunity to learn new skills and apply more strategic and meaningful actions to new roles. "Nothing will ever replace the importance of human creativity, empathy and innovation," he says. "The impact of voice as the next generation human-computer interface will absolutely be a key innovation moving forward in 2018. This will be more impactful than virtual, augmented, or mixed reality," adds McAravey. Citrix believes that being able to use voice, combined with machine learning, to interact with complex data will be a huge benefit to everybody. It also says that analytics tools are going to allow people to work more productively in 2018. "Imagine a scenario where AI helps contextualise what it is you do every day and from where. Meaning that people will in future spend less time looking for data and more time acting on the information." Citrix sees the rise of the Internet of things (IOT) continuing over the next two years and says there are already smart companies which are using a design thinking approach to innovate and deliver products that are making the most of the potential for IOT. "2018 may not see these types of innovations at scale but there is a potential that we all take a customer-centric approach and think about how IOT can make us more efficient in our day. 2019 is when we will really see these innovations take off," explains McAravey. He says that IOT has huge potential for the workplace. In future the ability to cost effectively leverage IOT to improve the quality of the workplace will become real, thereby improving efficiency and effectiveness of employees. "IOT will move from being seen as a security risk in the enterprise, to becoming a critical part of an enterprise's security posture. Concepts, such as Bluetooth beacon technologies, GPS, biometrics, facial recognition and pervasive analytics on user behaviour, resulting in people getting access to the right things at the right time," he concludes.